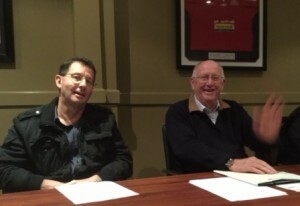 We held a lively AGM at the Hotel Canobolas last Tuesday night (12 July) with some old faces re-elected and some new folk putting up their hands to help run our club. 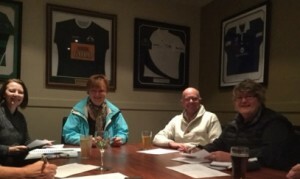 Committee members: Lisa Cobb, Rob Hart, Jo Krats, Bronwyn Glasson and Jan Richards. The fees for the 2016-2017 paddling year were set – details plus information about how to pay them can be found on the Membership Page. It was also agreed that that there will be a club meeting on the first Saturday or Sunday (depending on the season) of each month following training to discuss any issues. Thus there will be a meeting following training on Sunday 7th August. The main issue to discuss will be the planning of regattas the club wishes to attend this season.